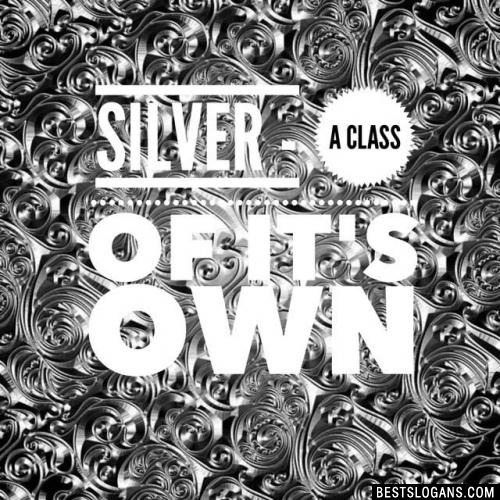 41 new entries added to silver slogans, that include pictures. 1. 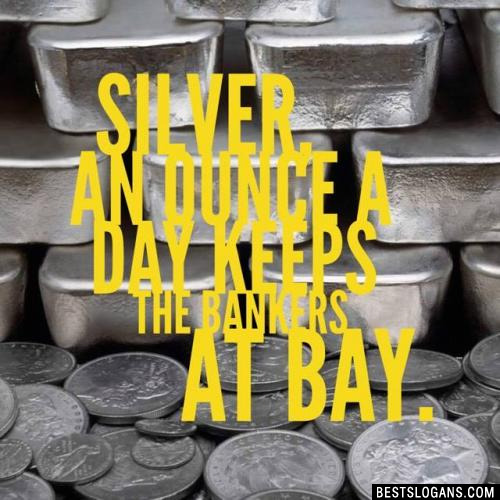 Silver, an ounce a Day keeps the bankers at Bay. 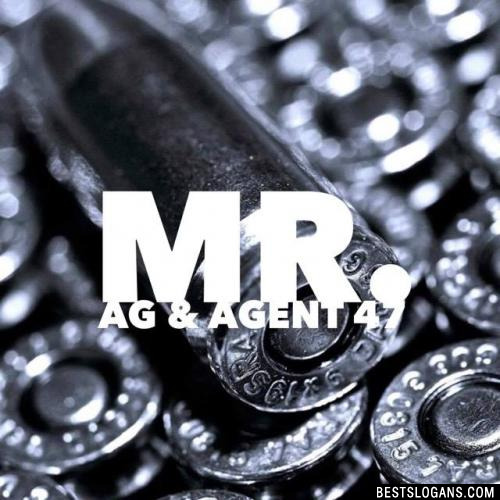 Silver (Ag) has an atomic number of forty-seven. 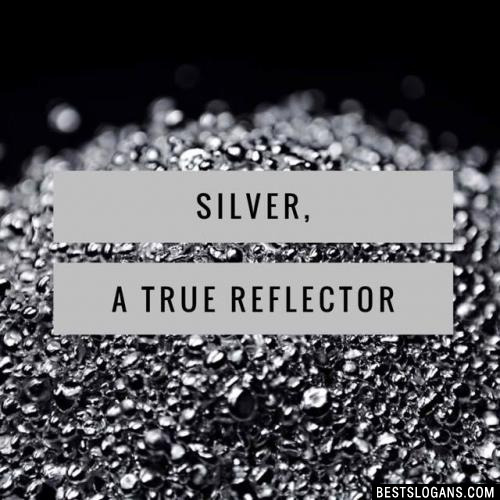 This highly valuable metal is slightly harder than gold and has the highest electrical conductivity of any of the metals. 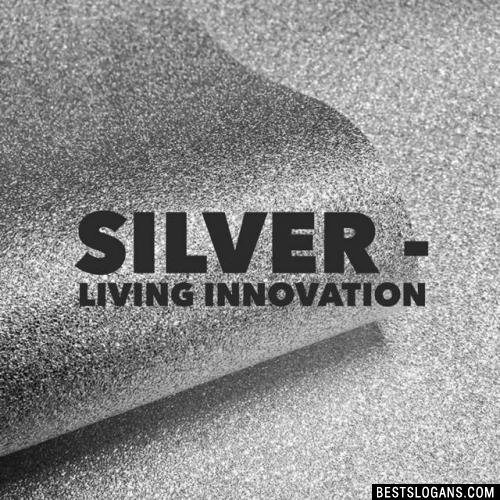 Here are a few interesting facts you may not know about silver. Silver, an ounce a Day keeps the bankers at Bay. 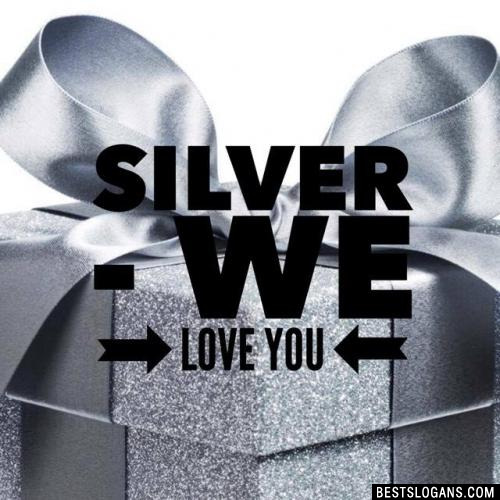 2 Select Silver. "Ore" Else!! 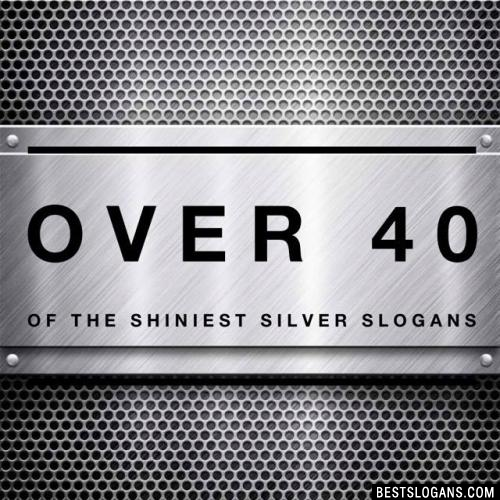 Can you think of a good Silver Slogans we're missing? Or come up with a clever one of your own. Please share below.